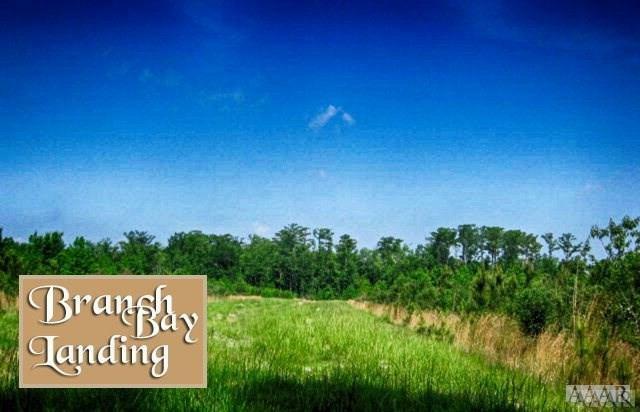 This lovely partially cleared homesite is ready for your dream home today! Privacy, wildlife and water access make this site ideal. Easy commute to Elizabeth City, Edenton, and Norfolk. Bring your boat and enjoy the tranquility of the peaceful surroundings. 10 acres of paradise awaits you! Land has had a soil evaluation. Owner offers seller financing. Community Boat Ramp at the end of Boat Ramp Road..